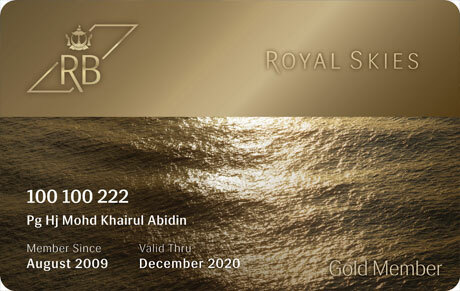 Royal Skies is the frequent flyer programme of Royal Brunei Airlines. 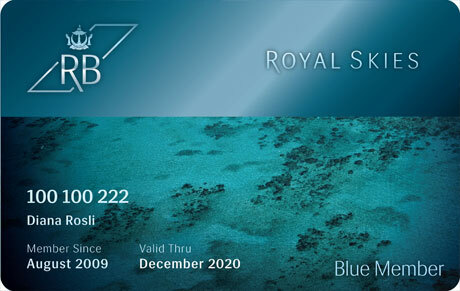 Join as a Royal Skies member now to earn Royal Skies miles each time you fly or when you spend with any of our participating partners. 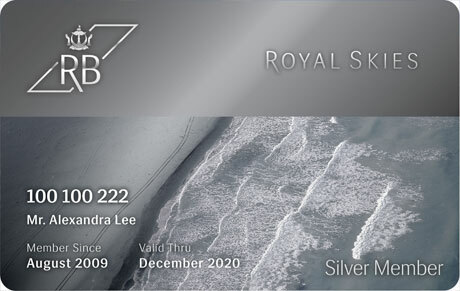 The programme has three membership tiers and is open to anyone aged 2 years and above.